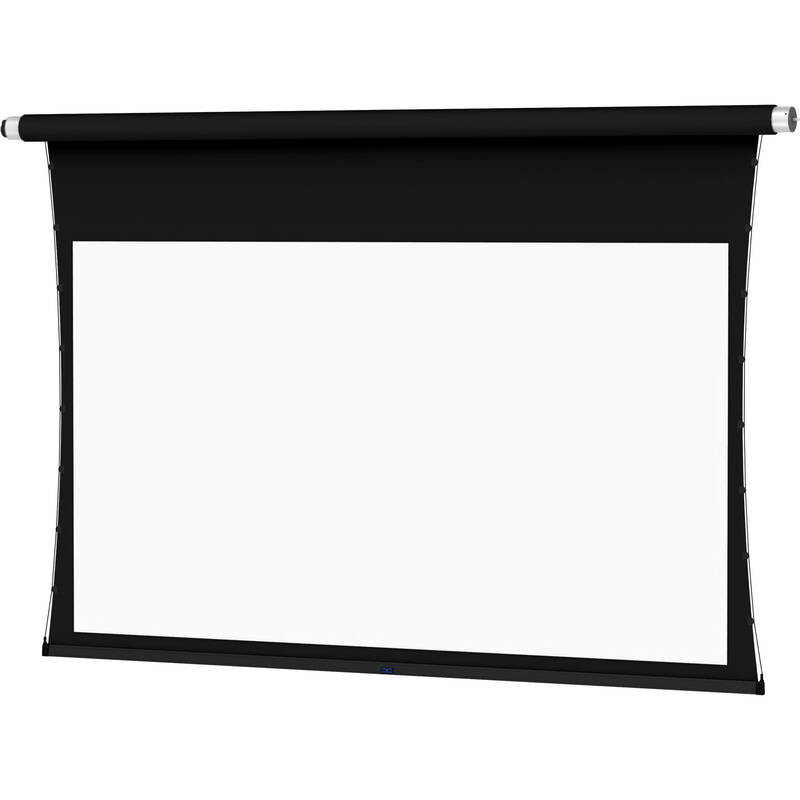 The 220V 25003EHV ViewShare Tensioned Advantage Retrofit 50 x 80" Ceiling-Recessed Motorized Screen from Da-Lite enables you to upgrade an existing Advantage Electrol screen by adding ViewShare video conferencing features. It includes a new fabric, motor, and roller assembly. It also comes with an integrated Logitech C930e HD Webcam installed in the slat bar, and a Jabra SPEAK 410 MS Speakerphone. The screen features tensioning to ensure the smoothest possible surface. Note: Please verify which motor type your existing screen has before selecting a Retrofit screen. For compatibility information, please visit Da-Lite's website. A new case is not included. You will be using your existing Tensioned Advantage Electrol case.